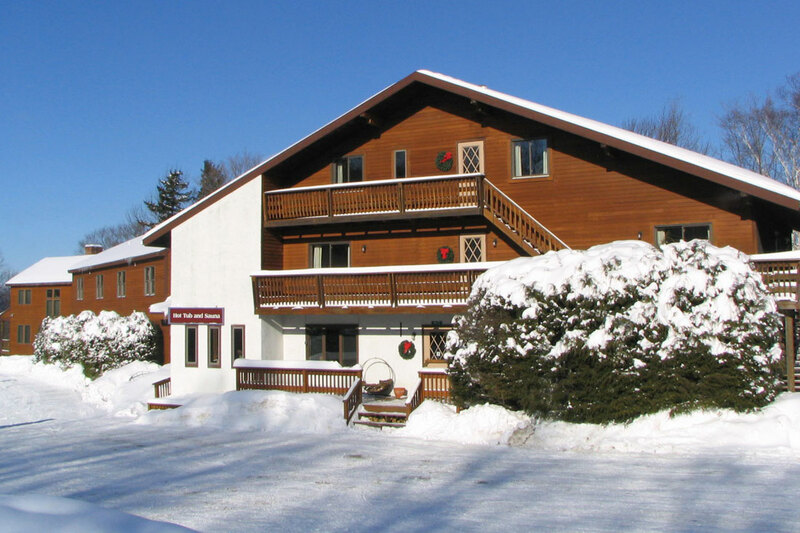 Conveniently located just a few miles from Killington Resort, The Clear River Inn is proud to offer 22 comfortable rooms ranging from our well priced Standard Double to a fully renovated first floor Deluxe Double and King rooms. 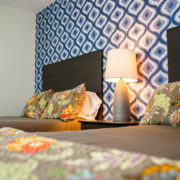 They also offer two fantastic 2 bedroom suites with sleeping room for up to 8 people and a full kitchen. The Inn is located steps away from Pittsfield’s hidden gem, the Clear River Tavern which is open year round serving food, drinks and live entertainment. 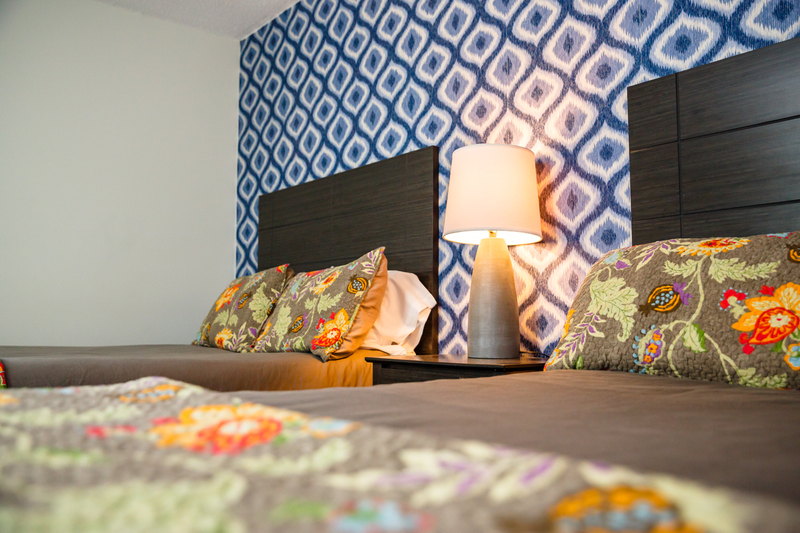 Use the code VBA19ATTENDEE when booking to save 10% on lodging. Book online or call (802) 746-7916. 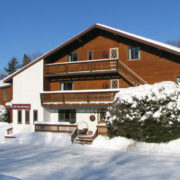 Killington Mountain has you covered with multiple lodging options at the resort and surrounding areas. | Condos and other lodging options at the base of Killington and Pico Mountain- Other Killington Lodging Options. | If you purchase the lift ticket/festival access package, you will need your ticket to enter the festival AND to redeem your lift ticket. Please hold onto your ticket until you have accessed your lift ticket and used it to enter the festival. You lift ticket voucher is valid for Saturday, March 23 or Sunday, March 24. To redeem your lift ticket, take your festival ticket to the K1 base lodge ticketing window outside of the lodge. | Killington Resort’s Snowshed Lodge serves as the main hub for “The Bus,” which provides the area with transportation seven days a week from early morning through late evening. The Bus runs on a regular, frequent schedule in and around the Snowshed and K-1 Lodges, as well as within the Killington Managed Properties on East Mountain Road for free. Ramshead parking lot can also be accessed here via the Snowshed Tunnel. | Outside of the “Fare Free Zone”, the fare is just $2 to nearby Rutland, payable on board. Killington guests can use The Bus for transportation to mountain base areas, restaurants, shops and nightlife on Killington Road from 7:15 a.m. to 1:15 a.m. daily. | Snowshed Lodge, K-1 Lodge, Pico and Killington Managed Properties on East Mountain Road are fare free zones. | Snowshed Lodge is the transfer point for all routes; no additional fare is required to transfer busses. The Bus will only stop to pick up riders waiting at curbside signs or drop off riders who notifying driver of their intended stop. | BAT vans are offered as a free service to all mountain resort guests to make transportation easy between Killington Resort Lodges. Not to be confused with The Bus, these white, 15-passenger shuttles move between base lodges approximately every 30 minutes. | If a Killington Resort lodge is open for operation, it is included on the shuttle route. BAT vans operate every day from opening to 5 p.m., offering a convenient way to get from lodge to lodge. | Starting at 5pm with the final bus to leave at 8:00pm, the shuttle will loop K1, Vale, Snowshed and Ramshead, along with the Grand Hotel. You may park at any one of these lots and the shuttle will be available to bring you to and from the festival.